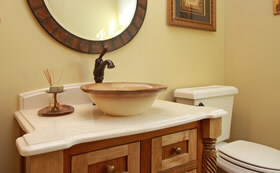 Minnesota Home Remodeling Contractor. Staying within your budget and time-line is paramount to SJ Anderson Construction. The end-result is superb. The addition has blended very well into our existing house. We have been particularly impressed with the fact you honored the timeline you initially provided us with. It has been a pleasure getting to know you and work with you. Thanks again! Every project from modest to majestic is our highest priority. You always get quality work no matter what the size of the project, paying special attention to the client, contractor and designer/architect relationship. 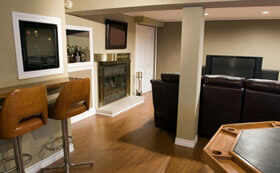 Staying within your budget and time-line is paramount to SJ Anderson Construction. 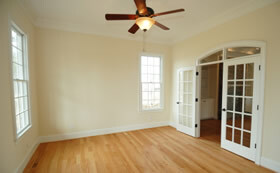 We specialize in quality home remodeling of existing structures and whole house refurbishments. 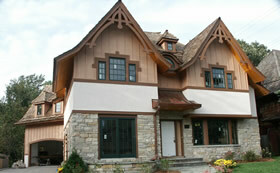 We are a design/build company and we would be honored to remodel or build your new home. With over 25 years of experience your satisfaction is always assured. 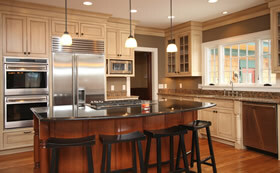 Call SJ Anderson today and start moving your remodel project forward.